Resource conditions and project economics may allow a plant configuration that combines single-flash and binary technologies. In this arrangement, two-phase flow from the resource is directed to a separator in the same manner as single-flash, but rather than injecting the separated brine, the brine is directed to binary equipment. 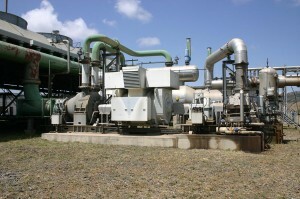 There may also be other combined cycle arrangements, such as using a back-pressure steam turbine and binary equipment. In this arrangement, the steam exiting the turbine still has sufficient energy to be used in a binary cycle. 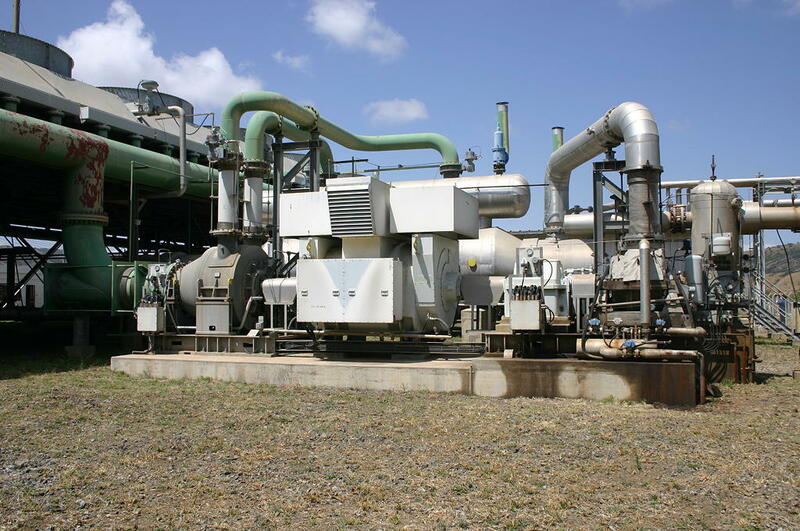 These types of plants can have very high resource utilization on a mass flow per unit of electrical energy produced, but they are typically more complex than single-flash, dual-flash, or conventional binary plants.